Fully imported from Germany! 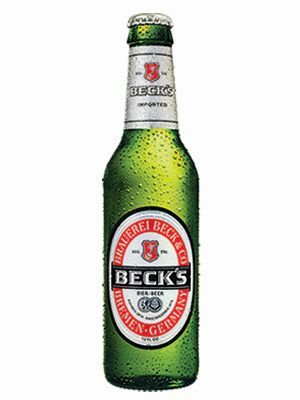 Beck's is a really drinkable, super refreshing and sessionable beer. Significantly better tasting than the locally produced attempt.